We asked our fashion buyers to share their inside knowledge and let us in on the hottest trends for Spring! They’ve hand-picked new-season pieces just for you and you can shop Spring fashion and accessories this Fashion Week on our website. Turn back the clock and travel back to the 70s, where fashion was carefree and fabulous. Boho is finally back, in a chic way. Think lace trims, embroidery and embellishments, patchwork print dresses, and feminine and romantic shapes, with a dash of fun! 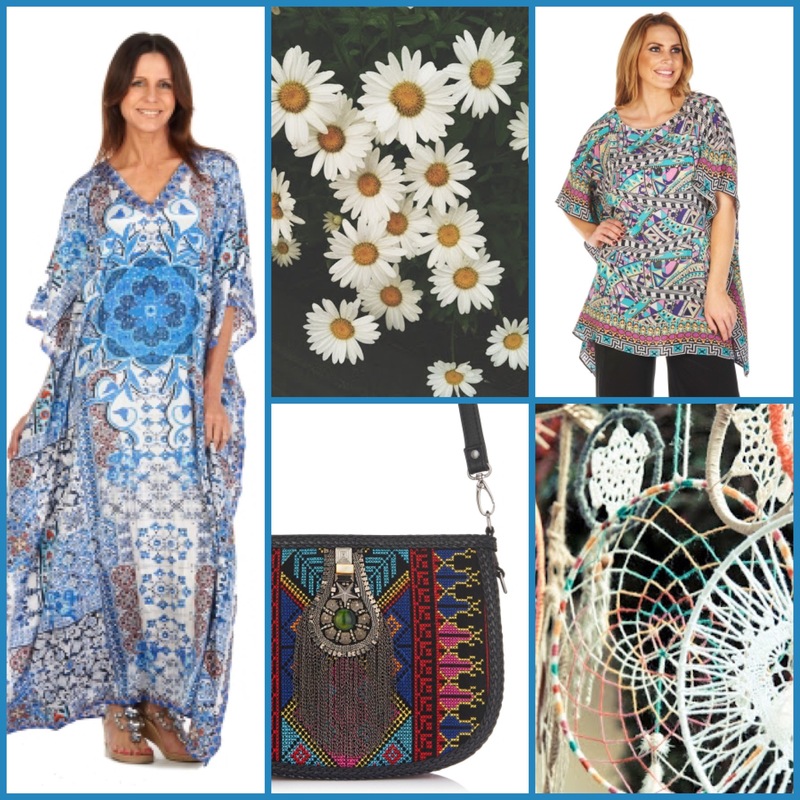 Channel the original Charlie’s Angel Farrah Fawcett by throwing on your Yummie Bell Bottoms or DG Bootcut jeans, add your chic new kaftan from Ruby Yaya and wedge heels. Perfect for your weekend look, revive your inner boho-babe and strut your stuff with confidence. All you need now is a touch of fringe detail on your handbag, and some waves in your hair! 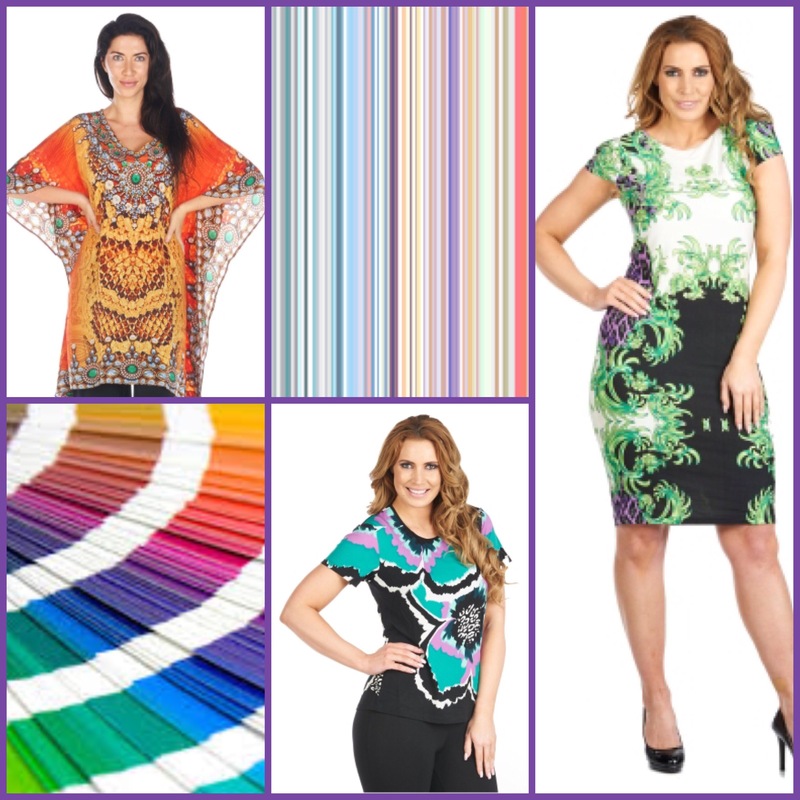 Press play and watch TVSN Fashion this spring, to stay up-to-date with the freshest fashion around. Print and pattern clashes are all the rage, as seen on the street, magazine editorials and on the runway. The rule of thumb when it comes to this trend, the brighter, the bigger, the better! Whether you opt for the colourful stripe dress running in different directions from Dusud, the funky Yarra Trail jacket and pants in opposing spots and stripes, or a divine Silk Islands kaftan in the print of your choice, you can let your creativity run wild. For a pared down look, team your bright print top with your core black pants and add a coloured accessory to transform your look! Refresh your look this spring instantly with the new neutral colour palette, to give your style that classy feel of just coming back from a fabulous European summer holiday! It’s all about shades of ivory, taupe, beige, soft grey and pale blues. Neutral shades and natural fibres are key for the season ahead, ensuring you both stay cool and look divine. Cotton and linen garments are a great investment piece, as fashion takes a return back to nature and organic materials. Anything but boring, the neutral head-to-toe look can be dressed up or down with your gold accessories and will look great when teamed back with pops of colour splashed throughout your look. A hint of golden skin from the beauty department will work wonders! The ephemeral nature of fashion has us ladies on the quest for the newest, trendiest thing in fashion. One item that will never date in your wardrobe and has year-round versatility? The perfect fitting denim jean. 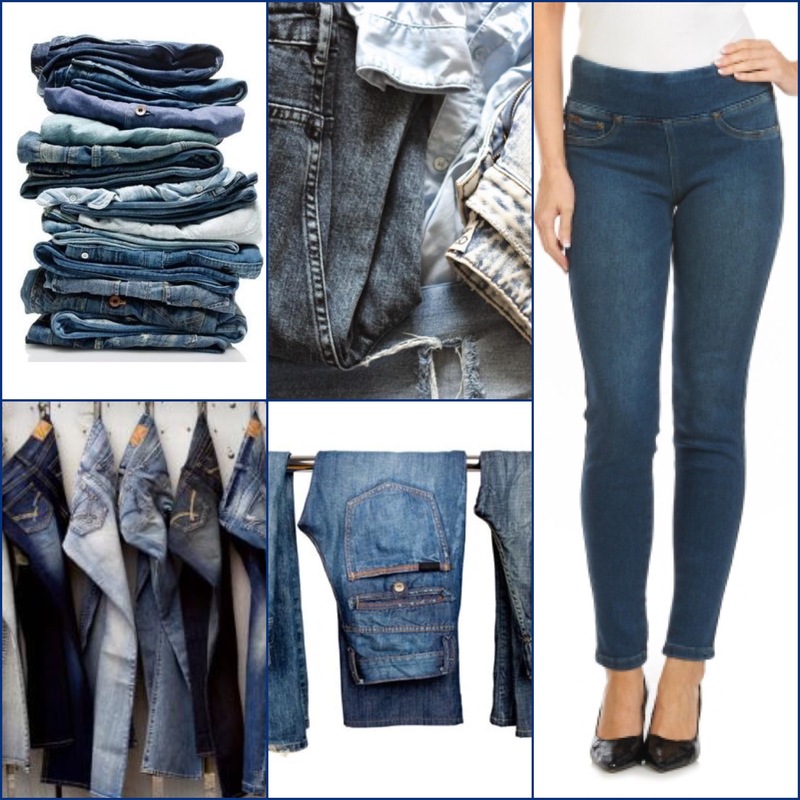 Two essential pairs every woman should have in her wardrobe are day-to-day reliable blue wash jeans and a pair in a dark wash and tailored cut. NYDJ are your best bet for comfortable go-to, runaround jeans in a straight or boot cut, for that extra support, great stretch and pure comfort! Tailored and sleek fitting denim in a dark wash creates a slimmer silhouette. This has been perfected by the design team at Yummie. Denim by day or night, take your pick! Don’t forget to join us LIVE on-air throughout the week to see the pieces on the catwalk and get styling tips from the pros! Next: Next post: September Spring Fashion Day!